Ideal for terraces/balconies or any other location where space or access is limited. 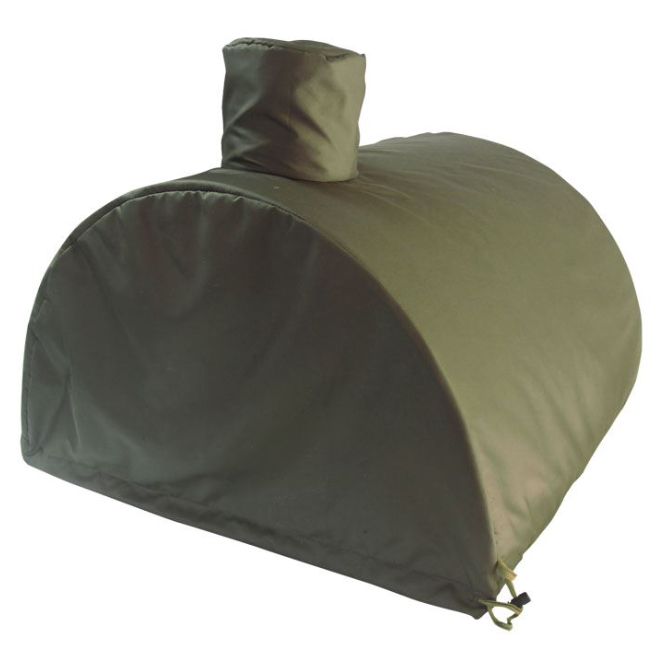 Take it camping in your caravan, motor home or tent!!! 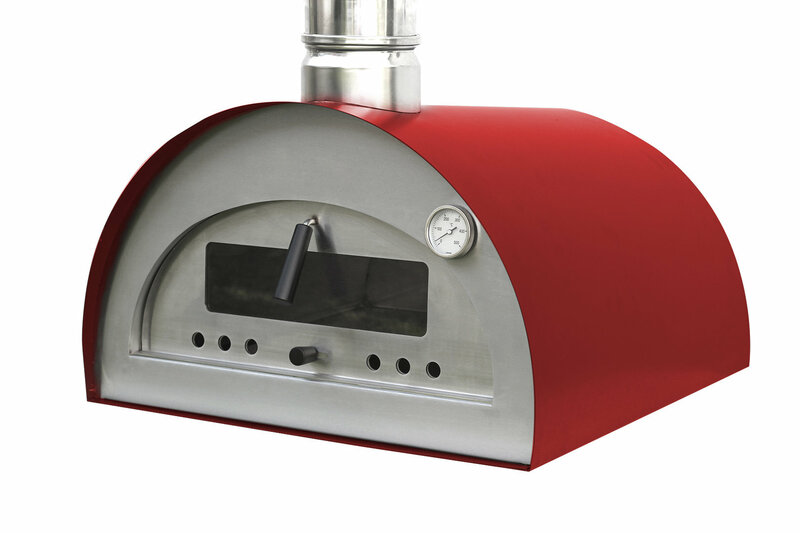 High performance oven which heats up to 350ºC in 10 min and it's very efficient! 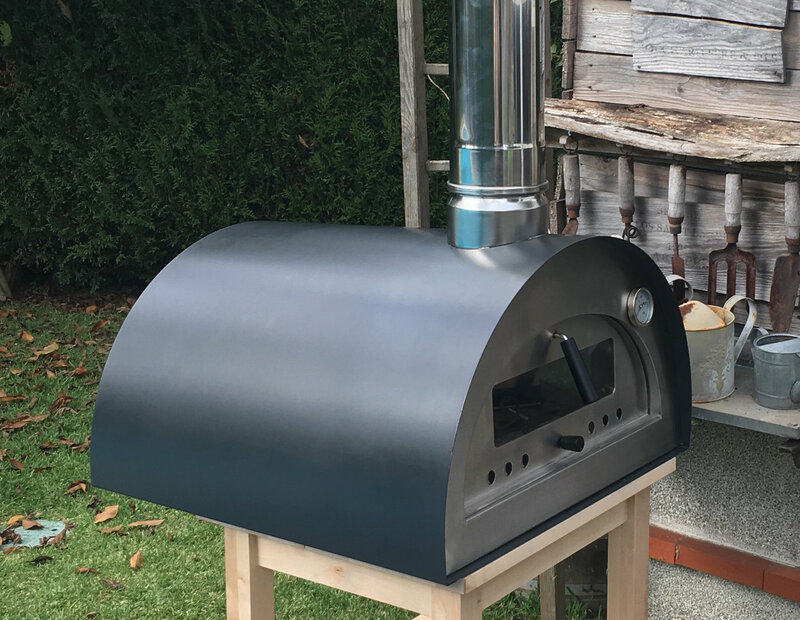 The portable pizza oven is ideal for a picnic, to take to your friends/family or to go camping with you making it truly versatile. It is also very handy to have at home in a small garden, balcony or where access is an issue. Whatever your needs, you & your guests will love it !! 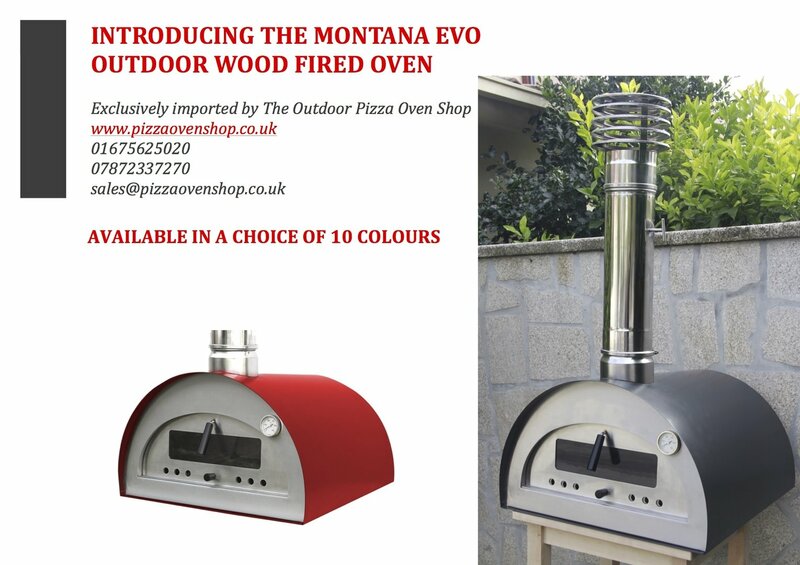 Ideal for pizzas, bread, fish, meat, etc... keeping the flavour of wood fired cooked meals. 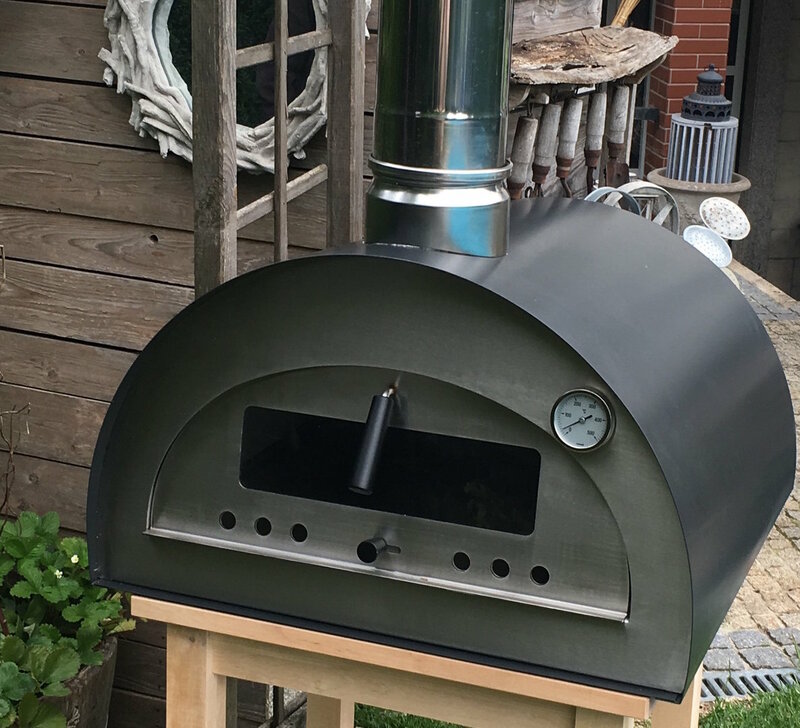 It's a wood fired oven designed to go almost anywhere with you. Its measurements and weight make it easy to handle by a single person and it also fits in the boot of an average sized car boot. 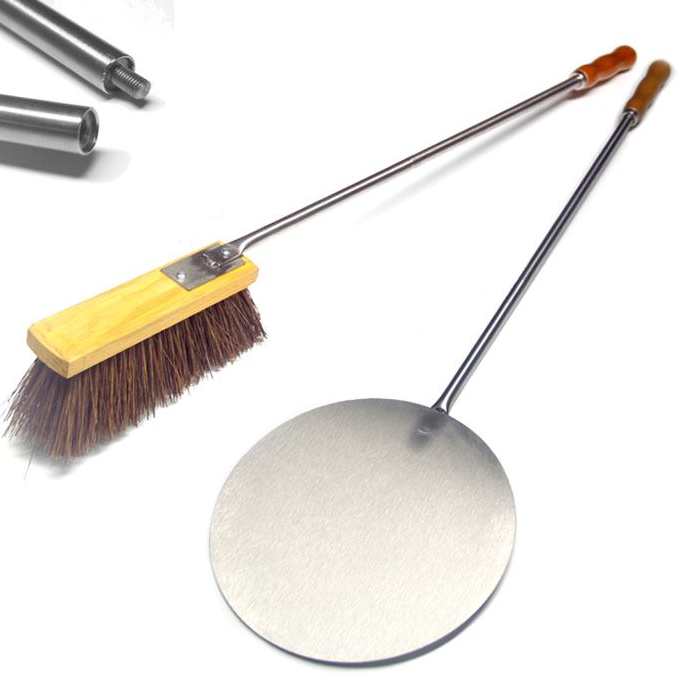 The oven is very easy to handle; when moving the oven, you can even remove the refractory clay tiles to reduce the weight to only 25kg!! It's very handy to have at home to entertain your friends and family with a party in the garden on a nice sunny day. Its also ideal on a cold evening as an outdoor heat source!!!! 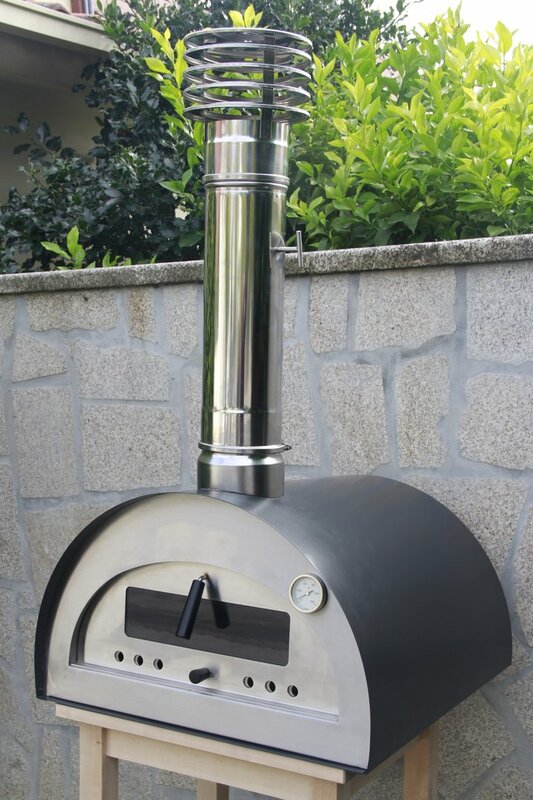 Built with stainless steel and high quality insulation it reaches high temperatures in just a few minutes and as the body is made of stainless steel and enamelled aluminium, you can leave it outdoors. Laser cut Stainless Steel Internal & external skins, with a a choice of 10 heat resistant paint finishes. 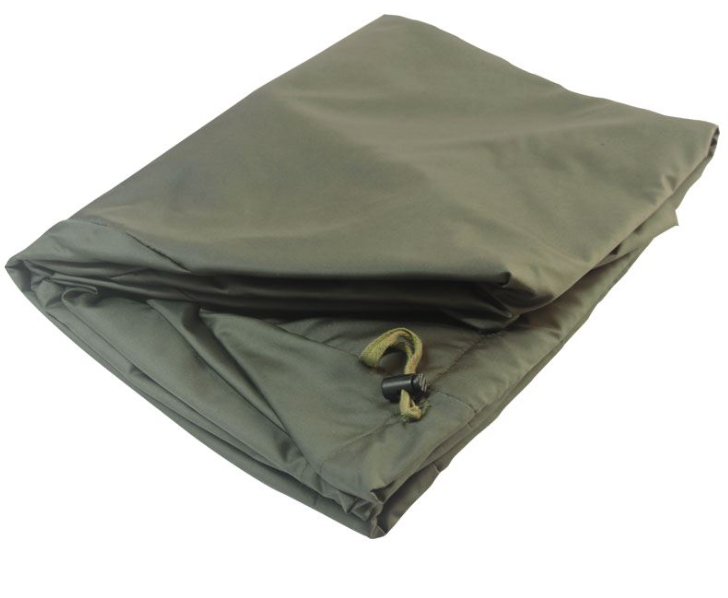 Insulation between the inside & outside skins with ceramic fibre sheets for excellent heat retention. on what wood is best to use along with some great recipes. Delivery will take approximately 10 days, however we will keep you informed at all stages.